Our App is finally Out!! You can download it now on Google Play for free ! After you try it, please don't forget to add your review. Also, please rate our app here. This will help us add more features and languages in the future! 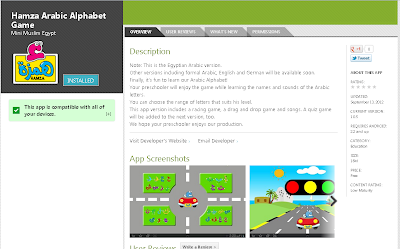 The English and German versions of our Arabic Alphabet song! 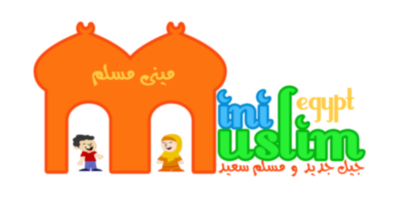 Wait for our new app: Hamza! 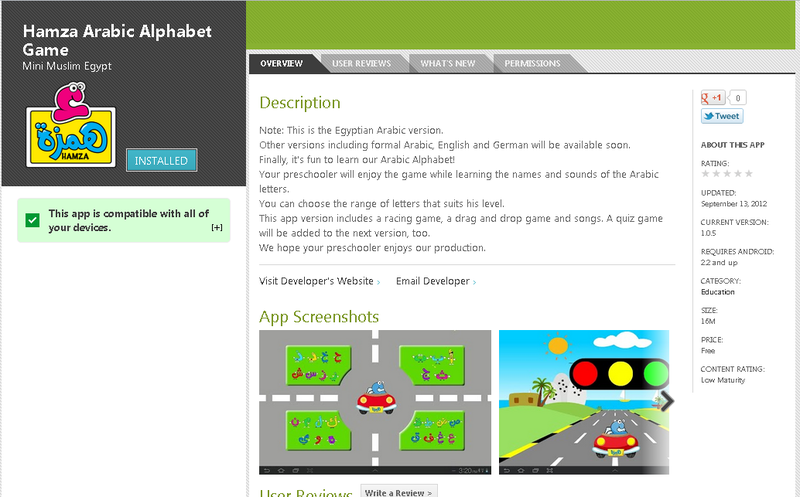 Finally, it's fun to learn our Arabic Alphabet!